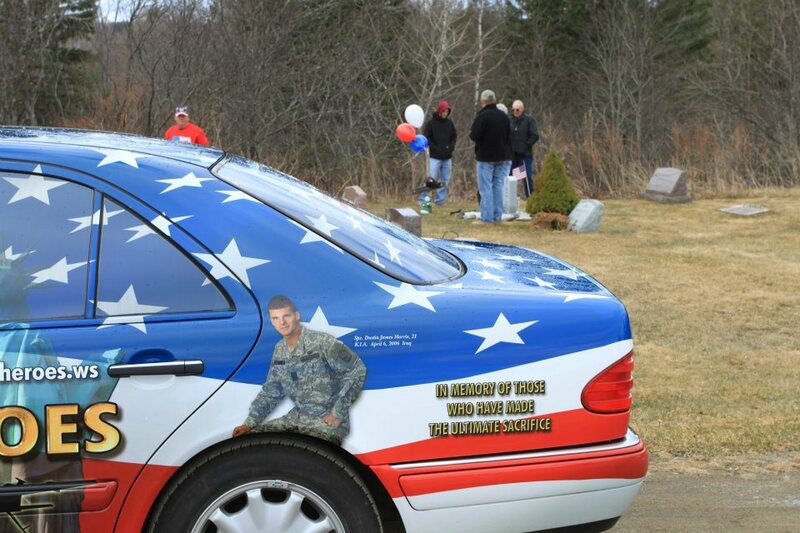 Today is a very special day for all of us as we honor and remember Spc. 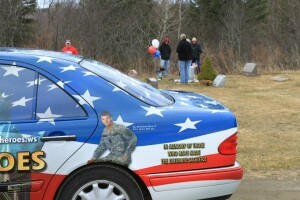 Dustin Harris that was KIA in Iraq 9 years ago today. 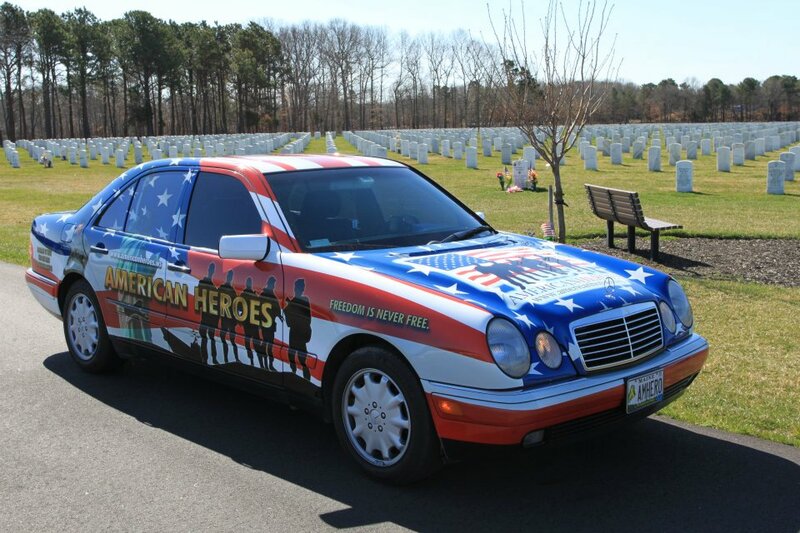 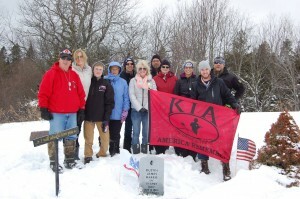 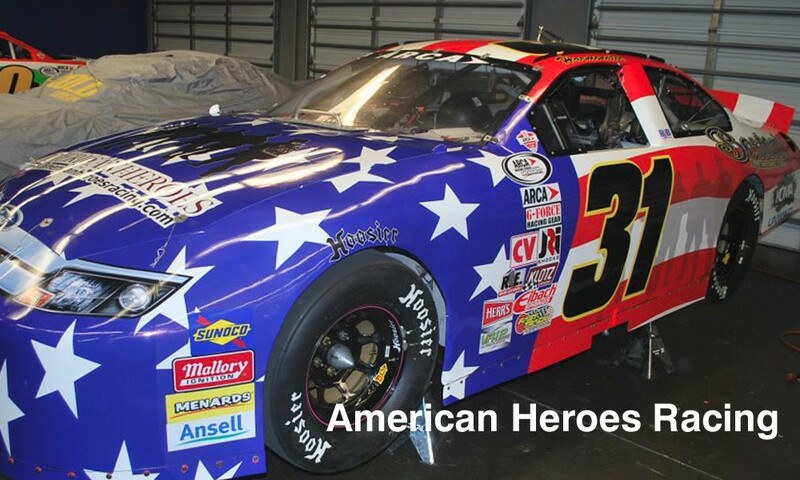 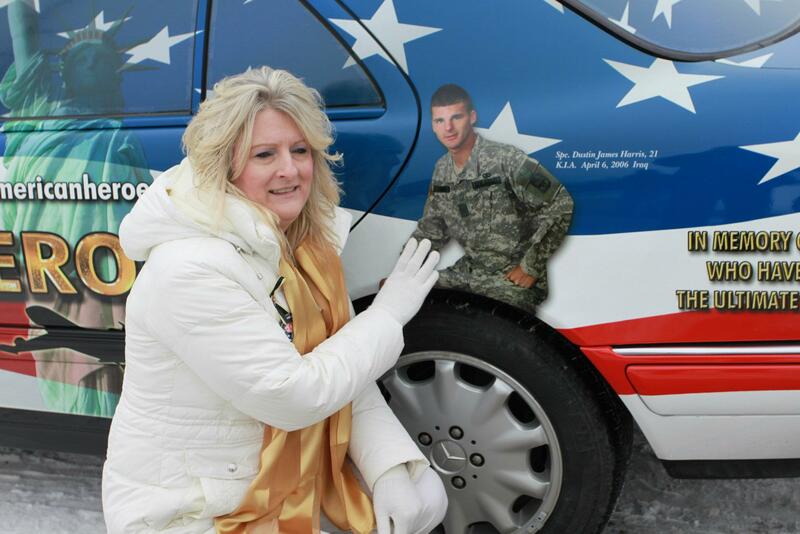 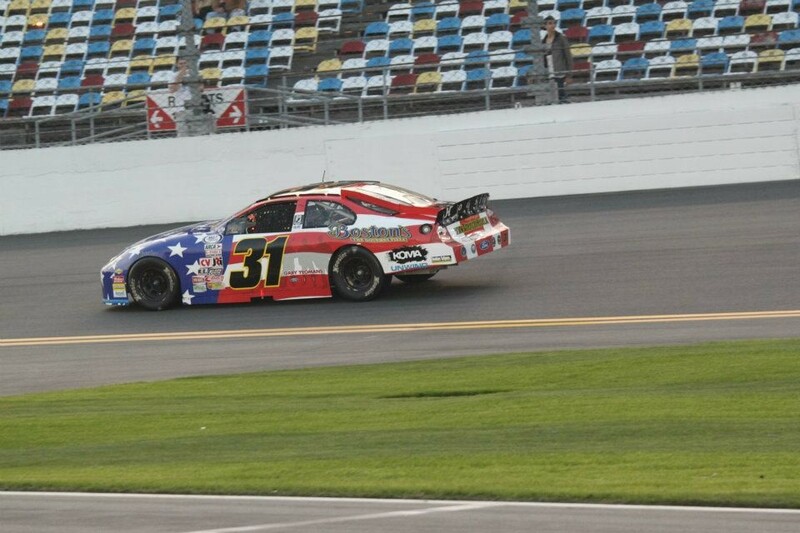 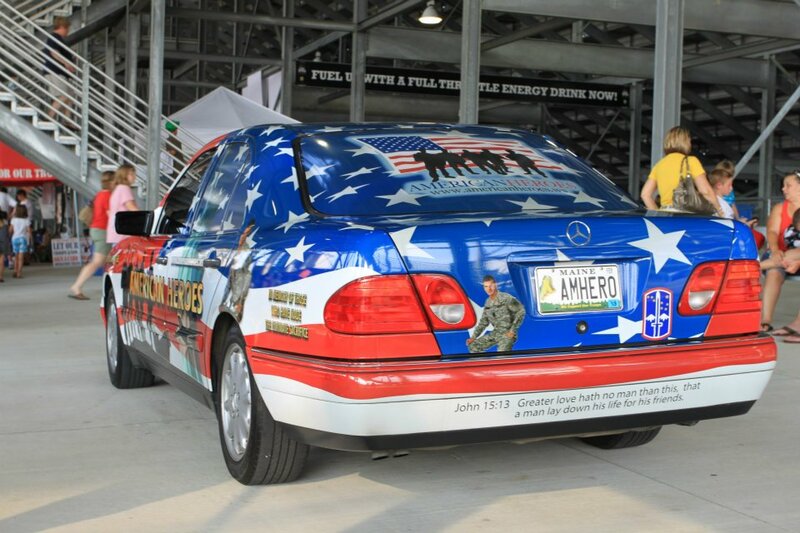 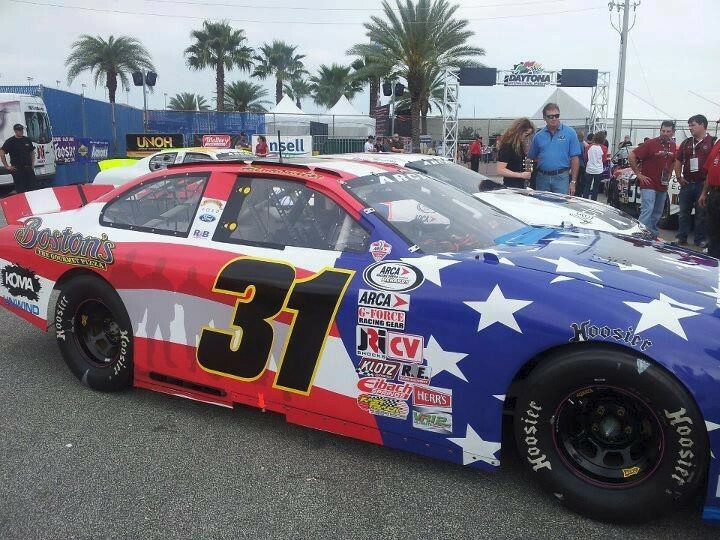 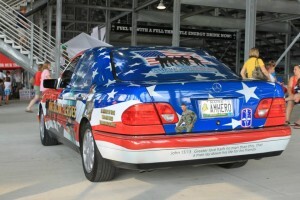 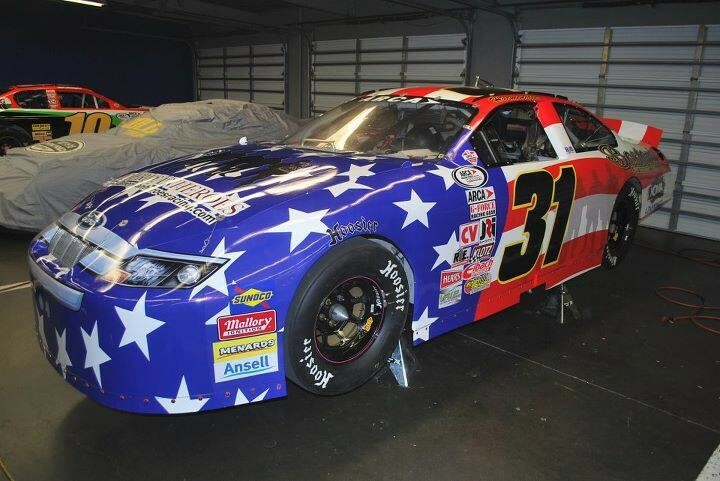 Dustin is the young man that is pictured on the American Heroes Car that you see on our timeline on face book. 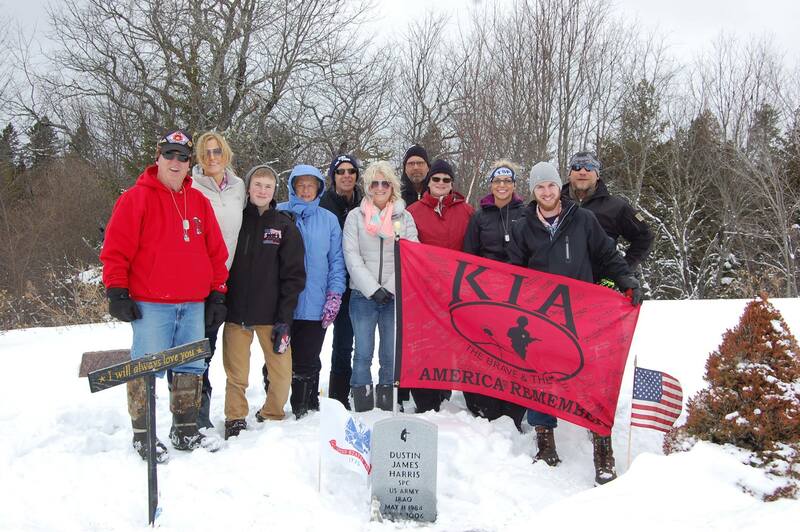 Family and friends were at his grave today to pay their respects, our thoughts are with you all today.